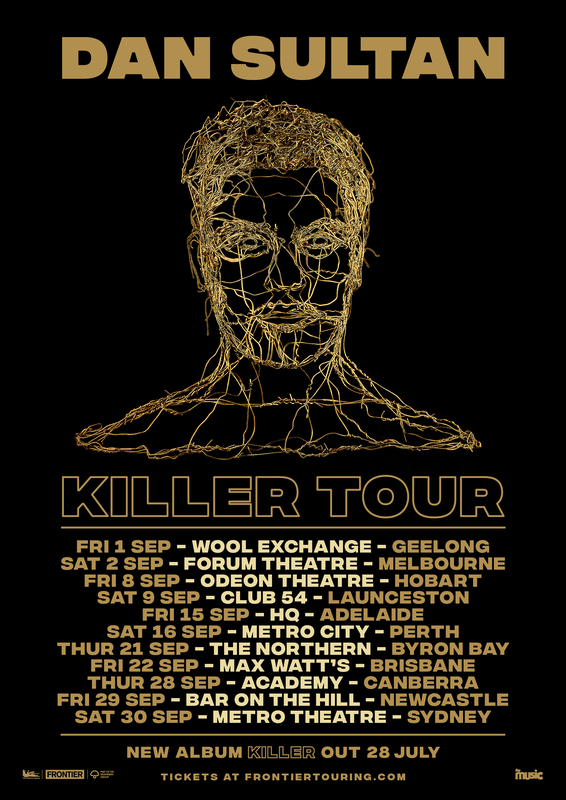 Tickets to my KILLER TOUR are on sale now! Be sure to visit https://www.frontiertouring.com/dansultan for all ticketing and date info. Excited for this whole new show – new band, new songs, new vibe.